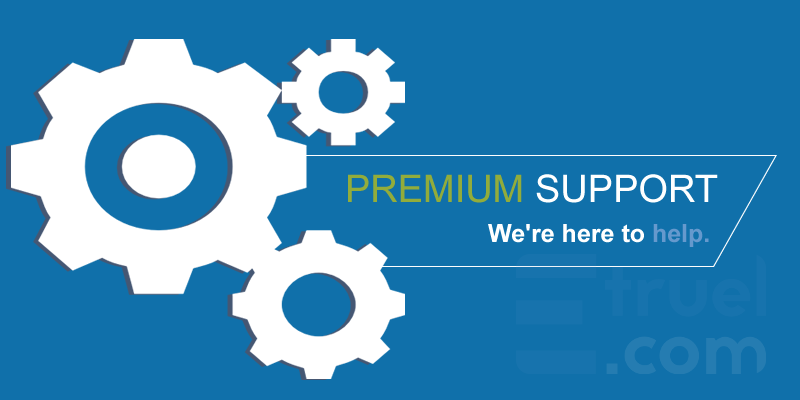 Get access to in-depth setup assistance, troubleshooting, and access to Premium Support. We’re offering customer support for free by opening support tickets with plugin purchases. Often, we’re going one step further and we give special help by logging into the website to take a look and see what the problem might be, but we can’t take any action on the website like change the config settings or updating the plugins. If you need in-depth support because you don’t understand what to do, I recommend you buy this premium support service and open a new ticket by sending your WordPress login credentials. If necessary, I’ll also request your FTP credentials to get access to upload or update/delete plugins. Whatever the issue is, we will dig in and do our absolute best to resolve the issues for you. We will even log directly into your site to find the problems. We aren’t happy until you are happy. With Premium Support, you can rest assured knowing that we are going to find an answer, no matter how long it takes. Clarifying some conditions of Premium Support. Each purchase is for one issue, problem or ticket. The premium support service includes the creation or setup of one or two campaigns with a feed URL. These campaigns can be used later as examples to allow you to continue creating by yourself. 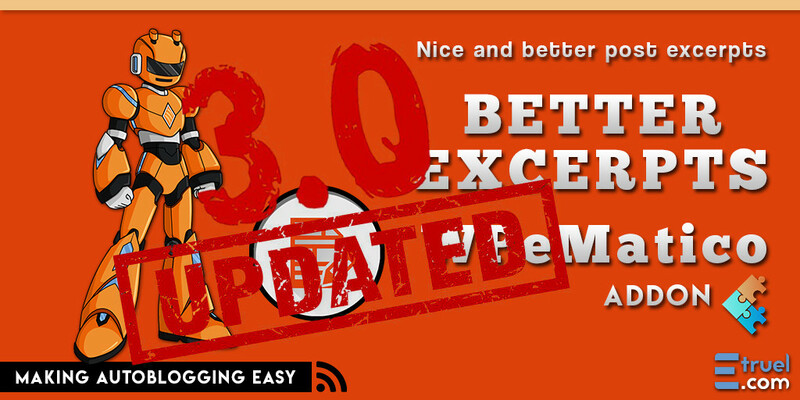 This is a cheap cheap service offered to help you set up the plugin or a campaign or fix a specific issue with your website. It’s intended to resolve one ticket or one issue and to give you the warranty for the purchase period. I can’t guarantee urgent support. I will try to solve your problem ASAP. Normally I answer in a matter of hours, but sometimes it can take a day or two to give an answer, especially on weekends. Working on websites still in development. This is not necessary, but it’s strongly recommended that the website be a website that is still in development because, depending on the issue to be solved, it may experience downtimes. Editing config files for Full Content Add-on. In almost all cases, the Full Content Add-on works alone and automatically. But sometimes, it may need a special config to work with a source site. The Add-on has an editor for config files inside the plugin settings, but if you don’t want to take the time to learn and you keep getting blank contents, this Premium Support includes the editing the config file for ONE website.